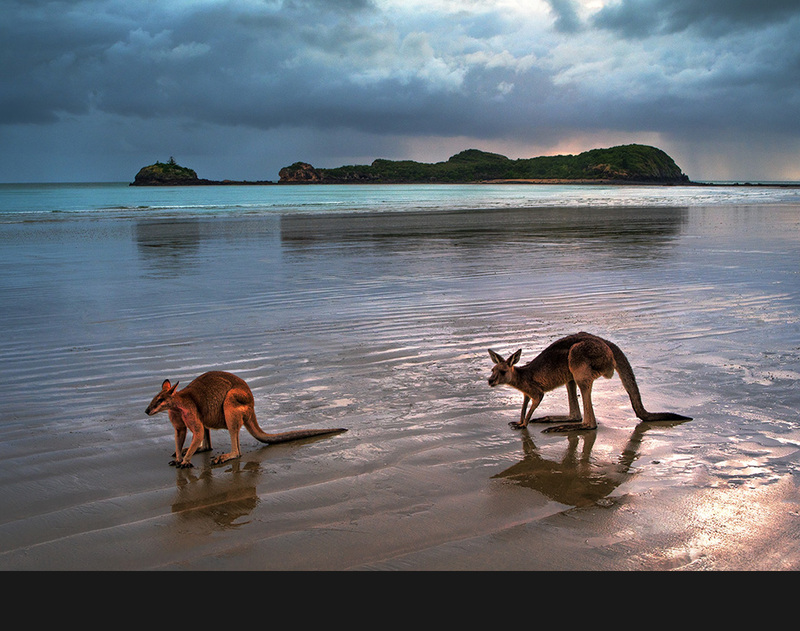 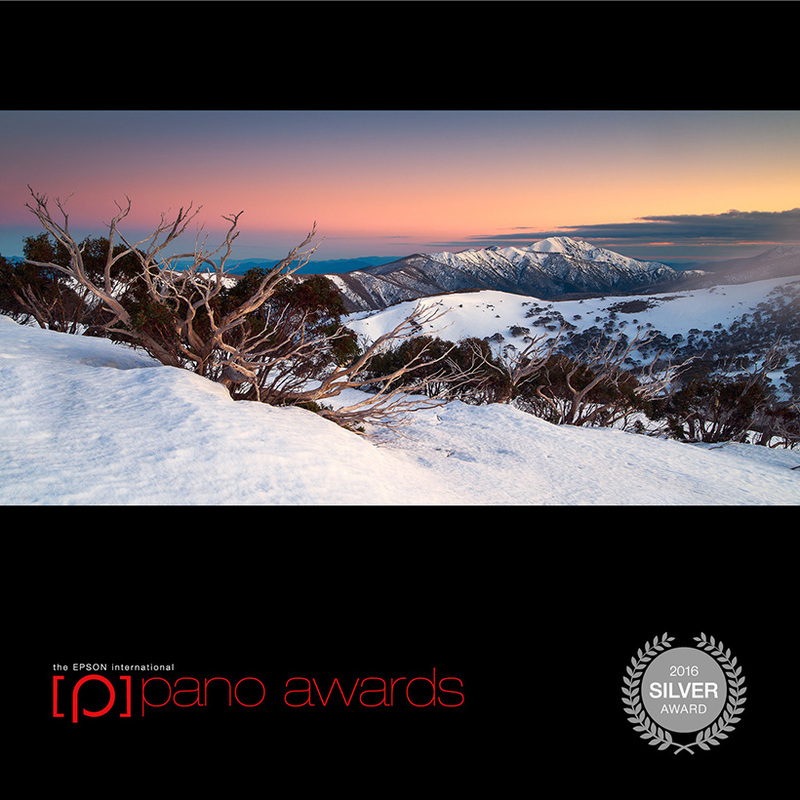 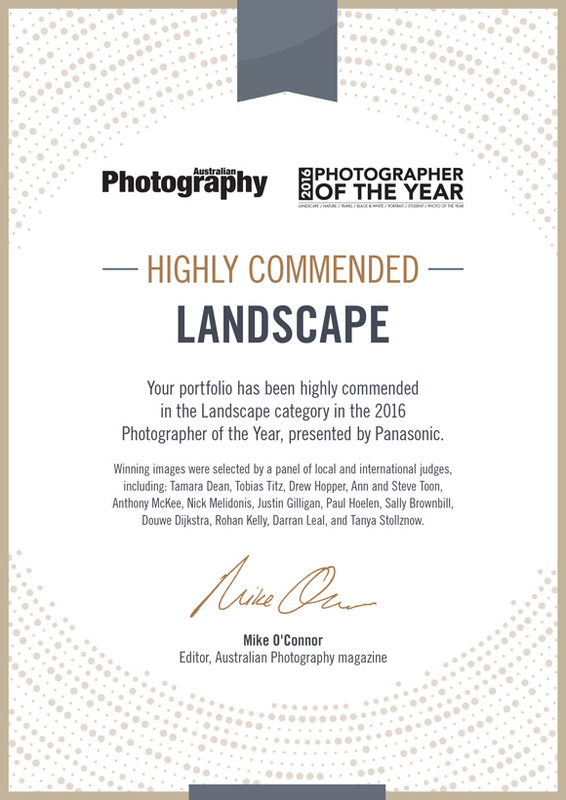 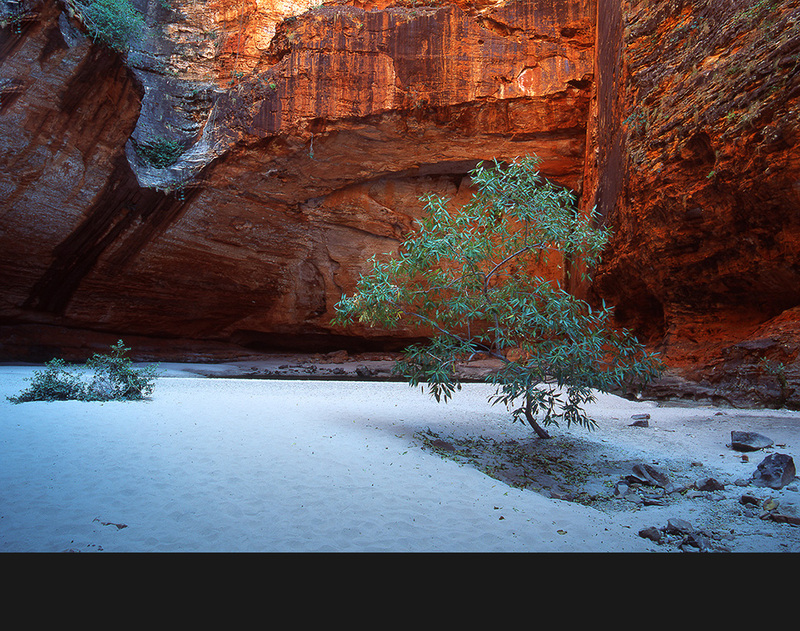 "I am proud to present a collection of spectacular landscape images from Australia as well as overseas locations. 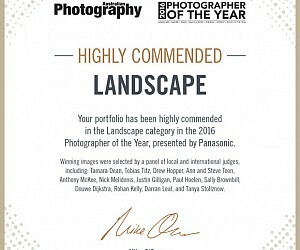 I hope that you enjoy the images as much as I enjoyed creating them!" 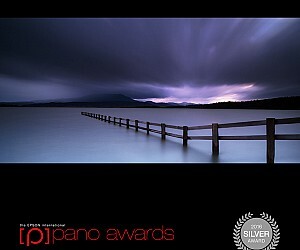 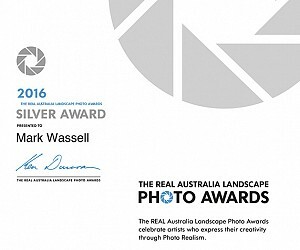 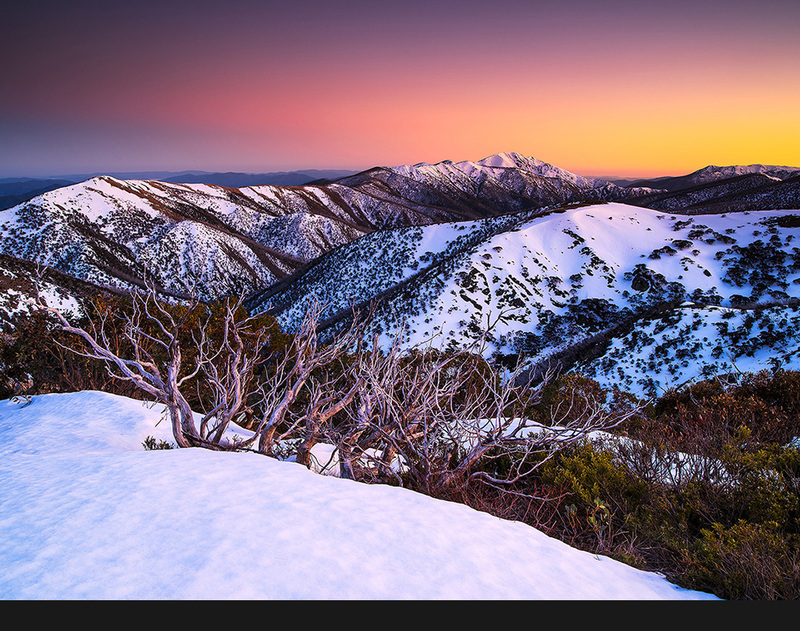 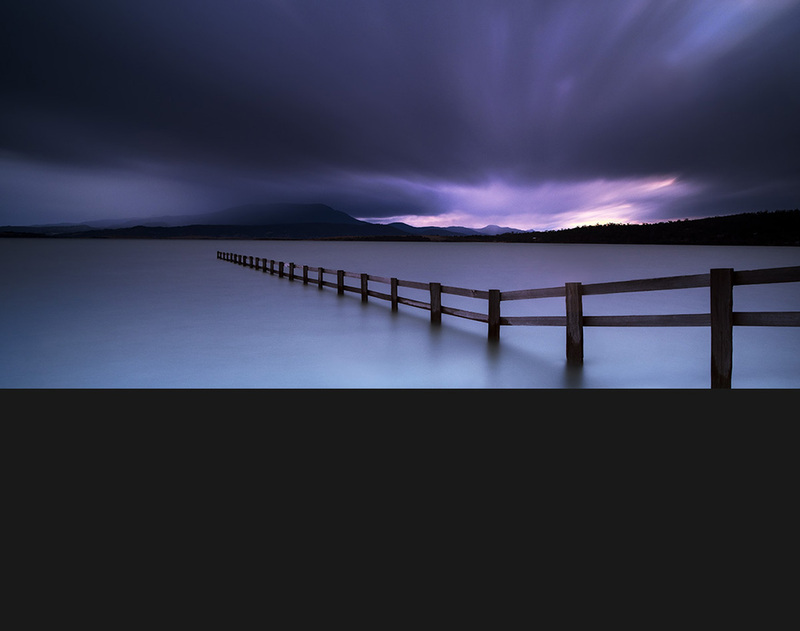 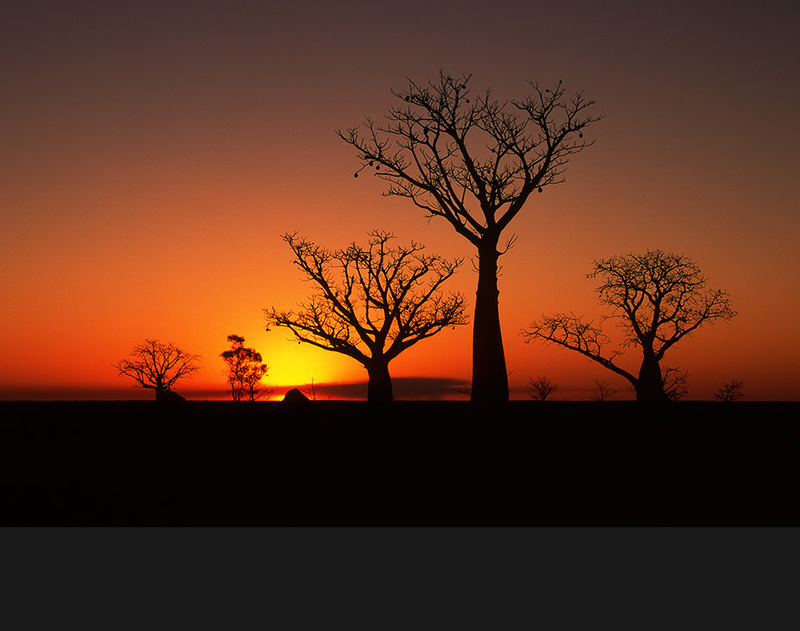 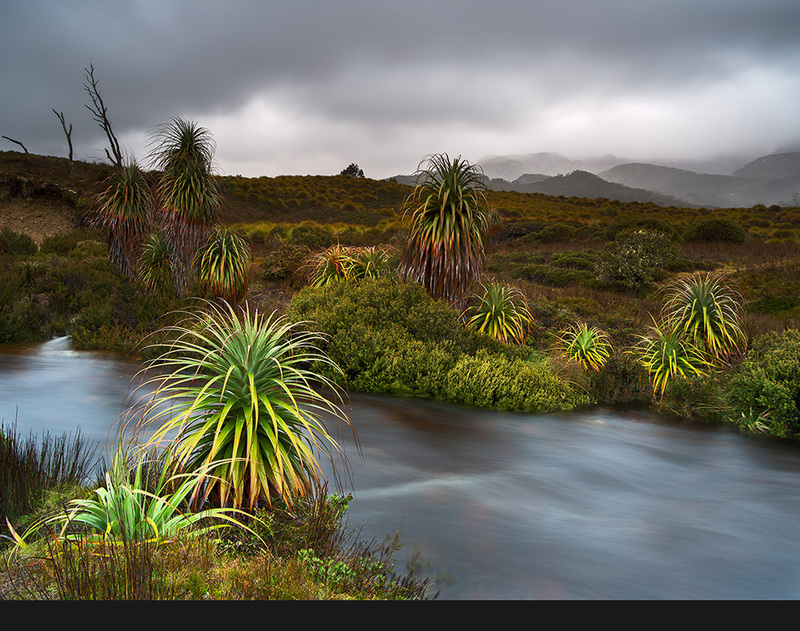 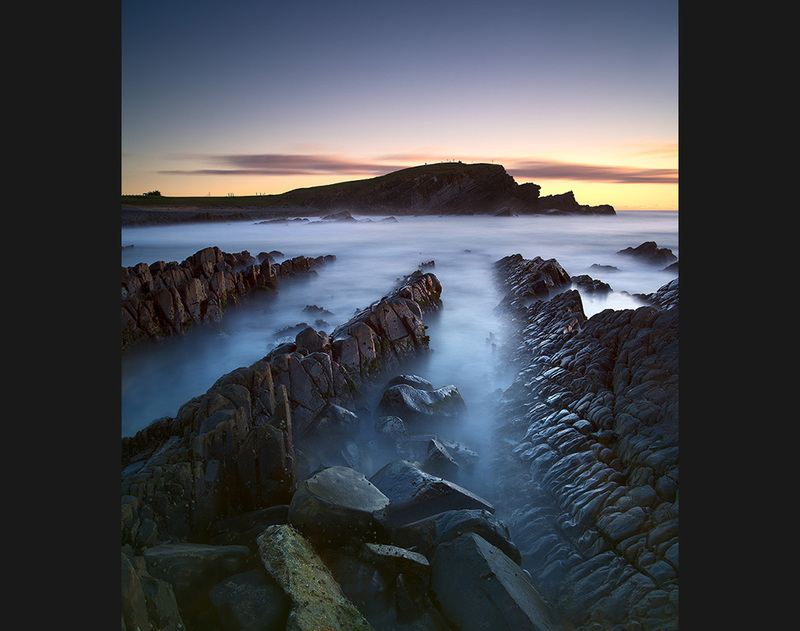 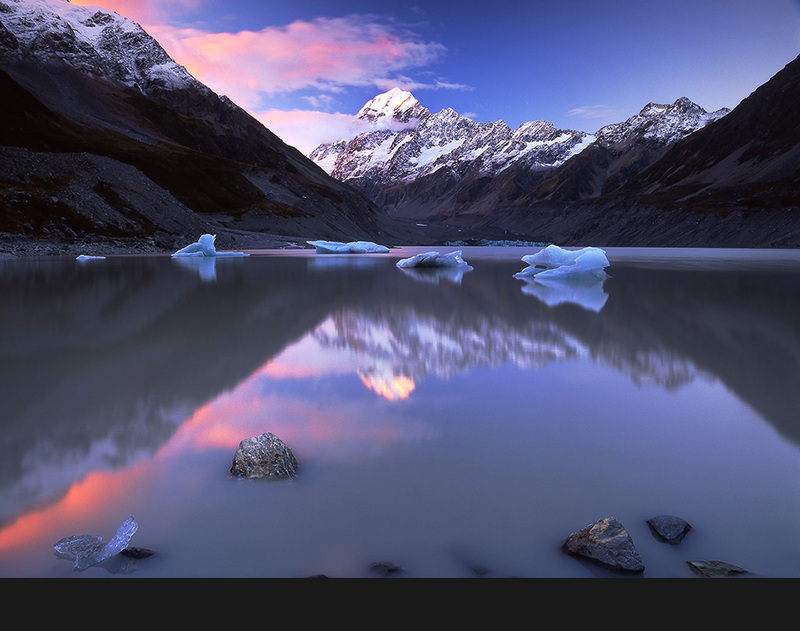 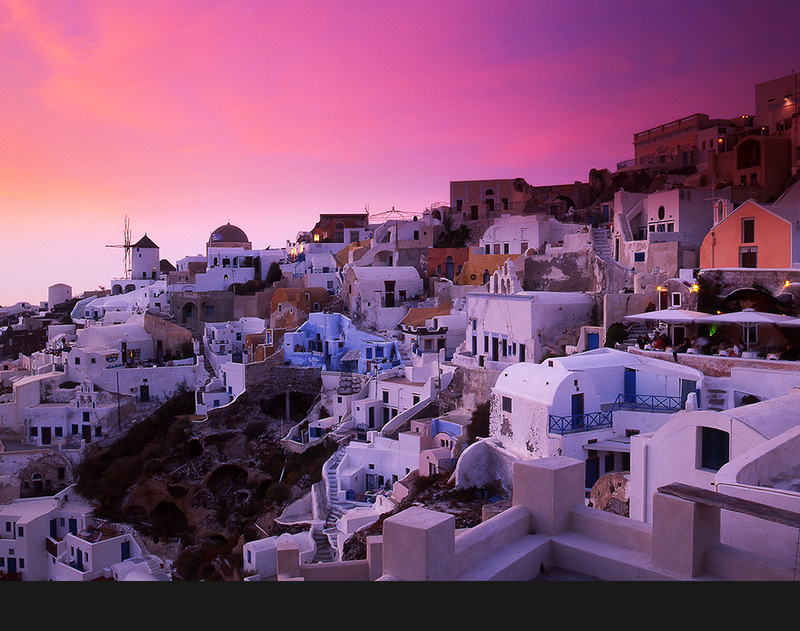 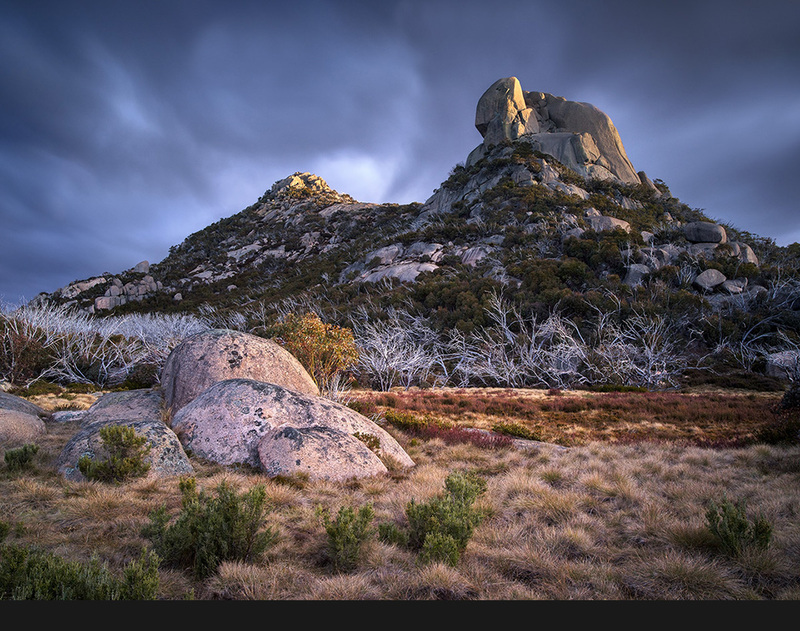 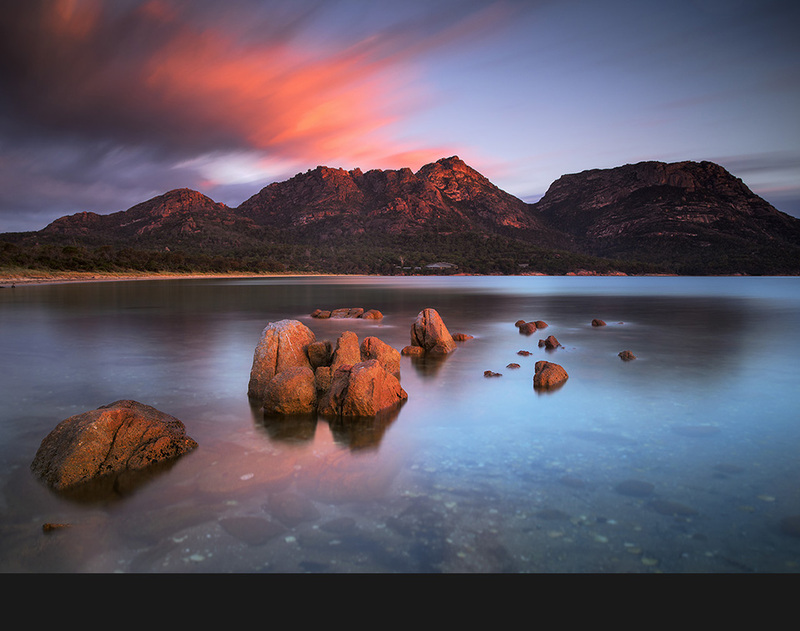 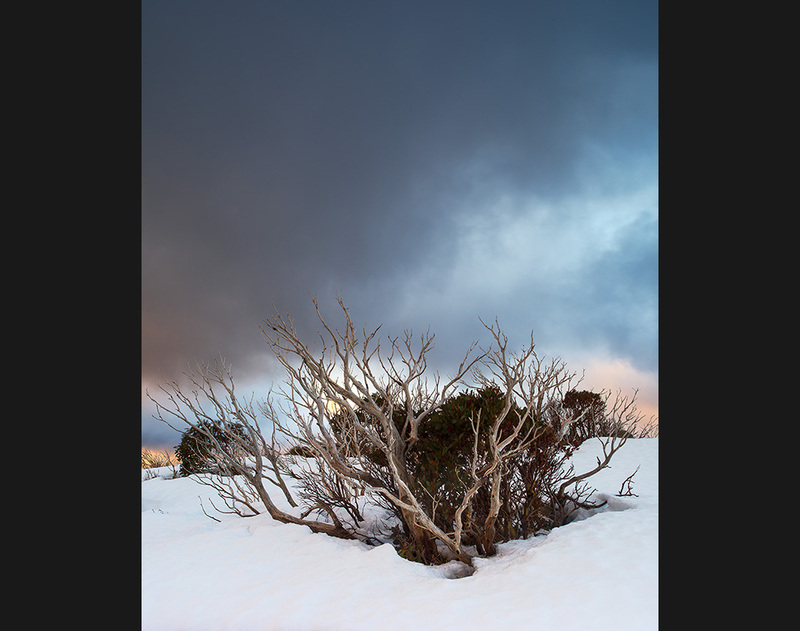 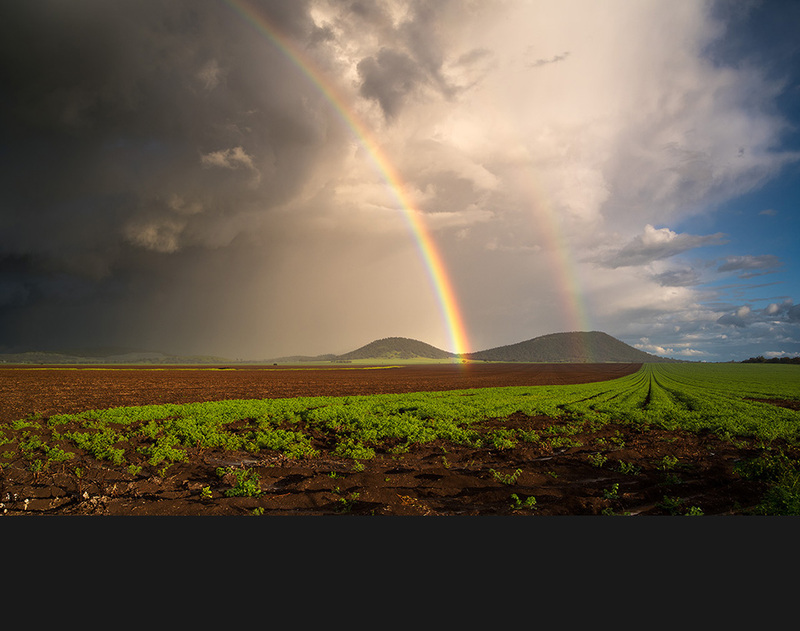 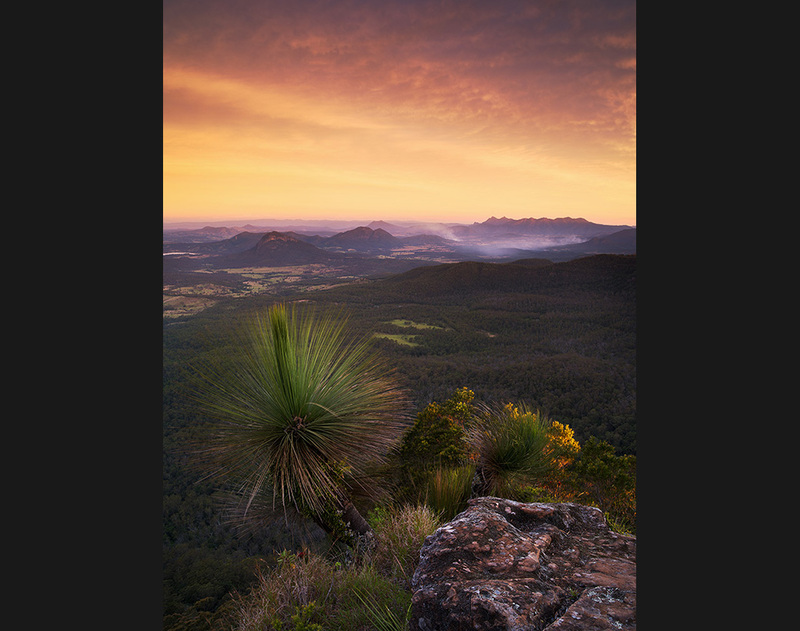 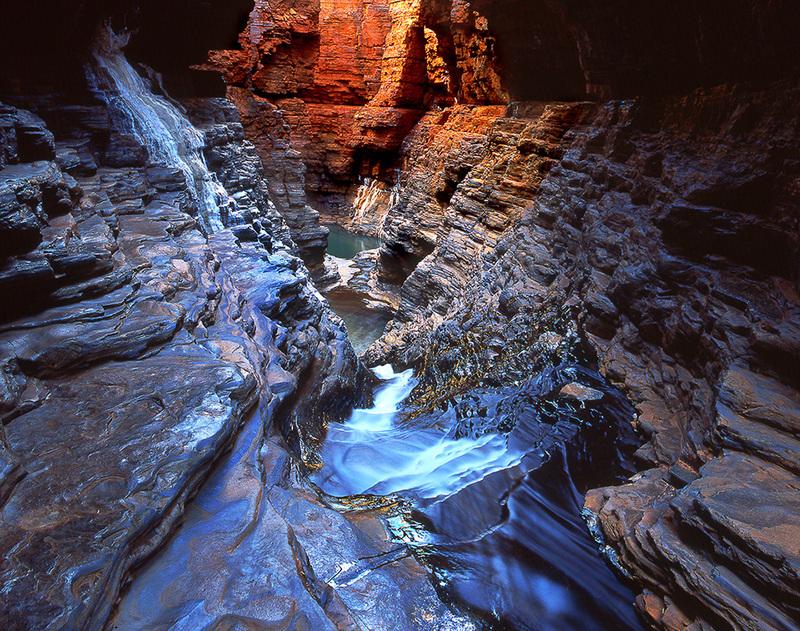 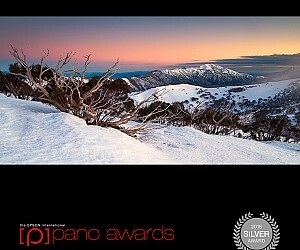 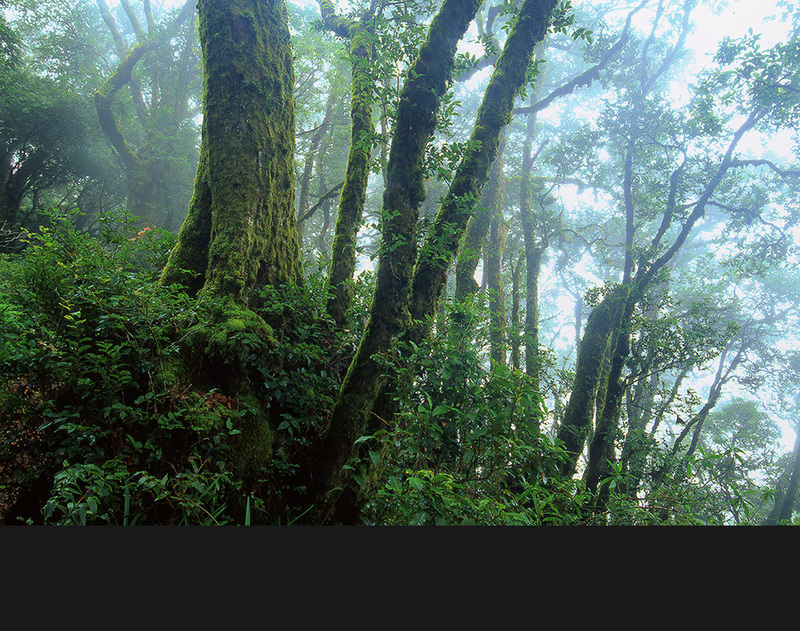 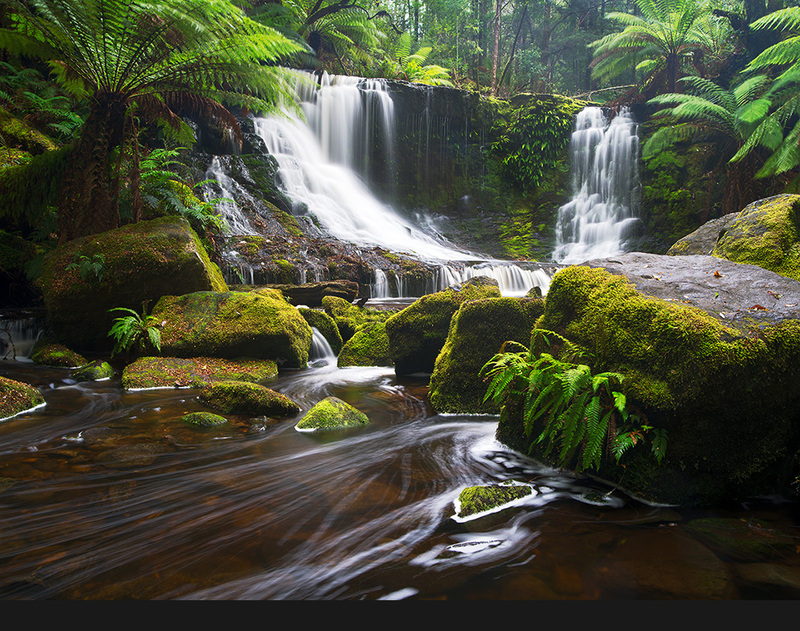 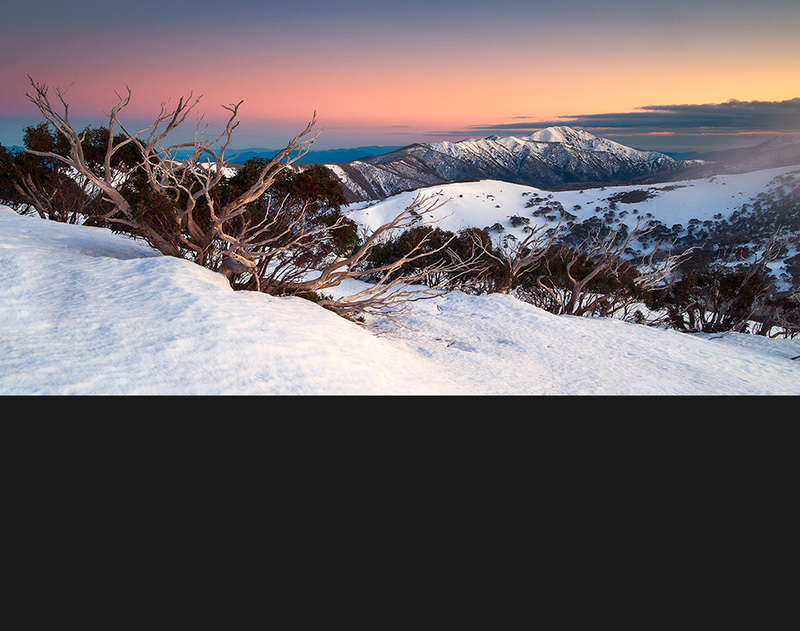 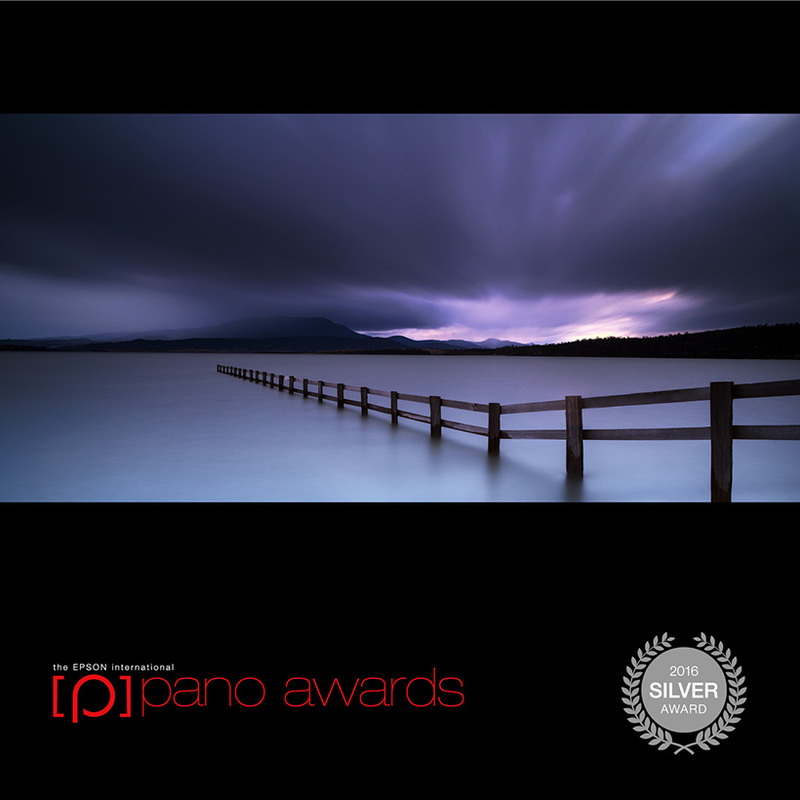 Mark is an award winning and increasingly popular landscape photographer living in Brisbane, Australia. 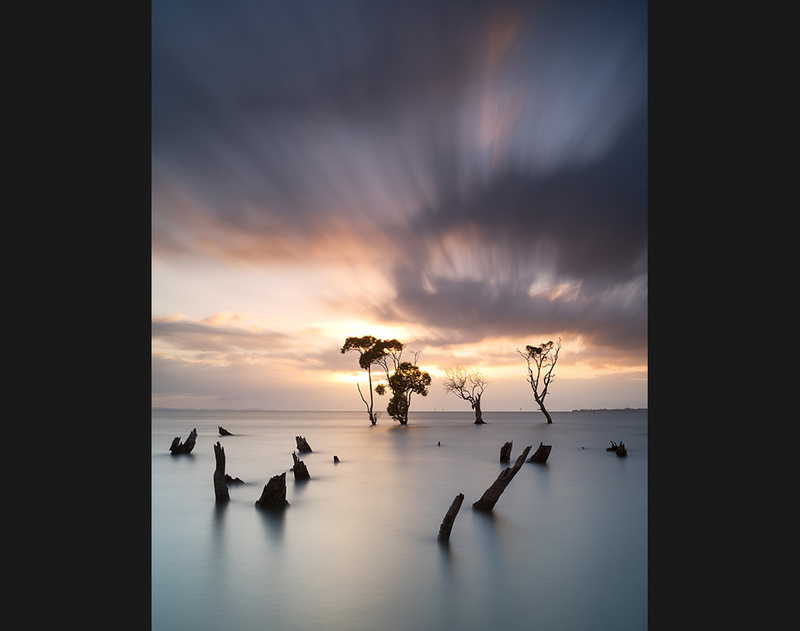 His work has been viewed in a variety of formats including, vibrant photographic prints, in the beautiful hard cover book, “Australia – A Visual Journey” and on social networking sites such as Instagram, Facebook and Flickr. 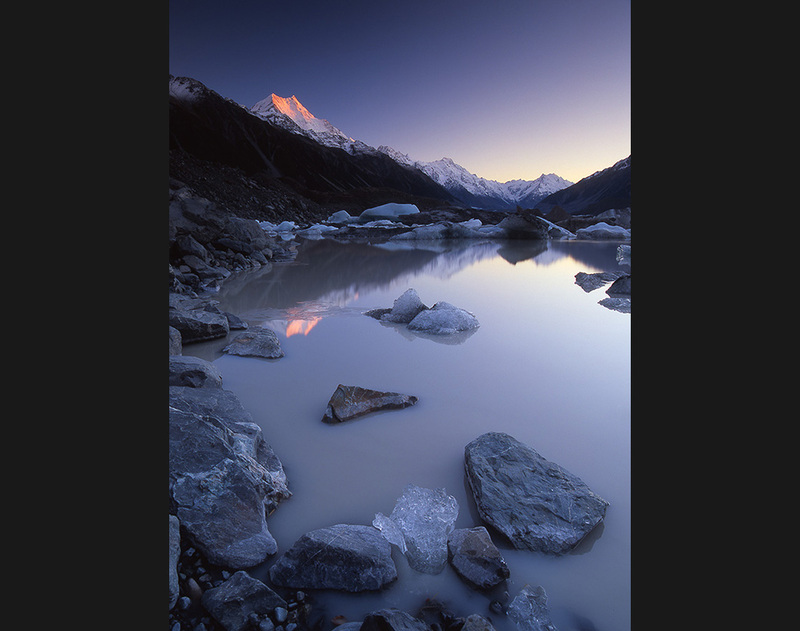 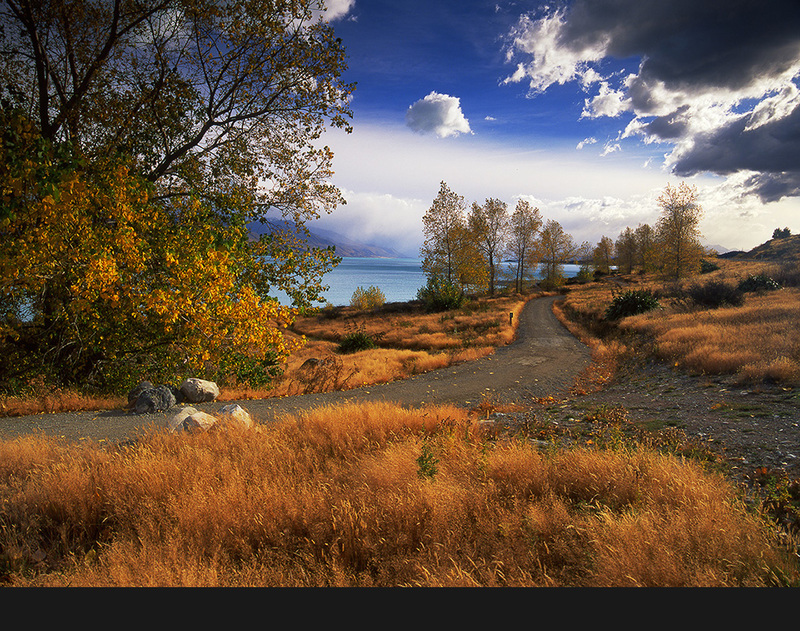 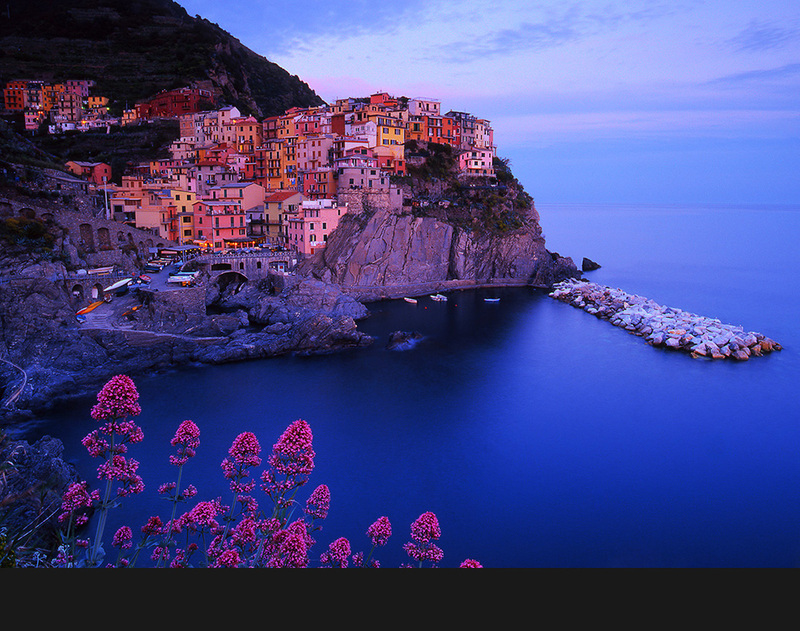 “Landscape photography is all about the light. 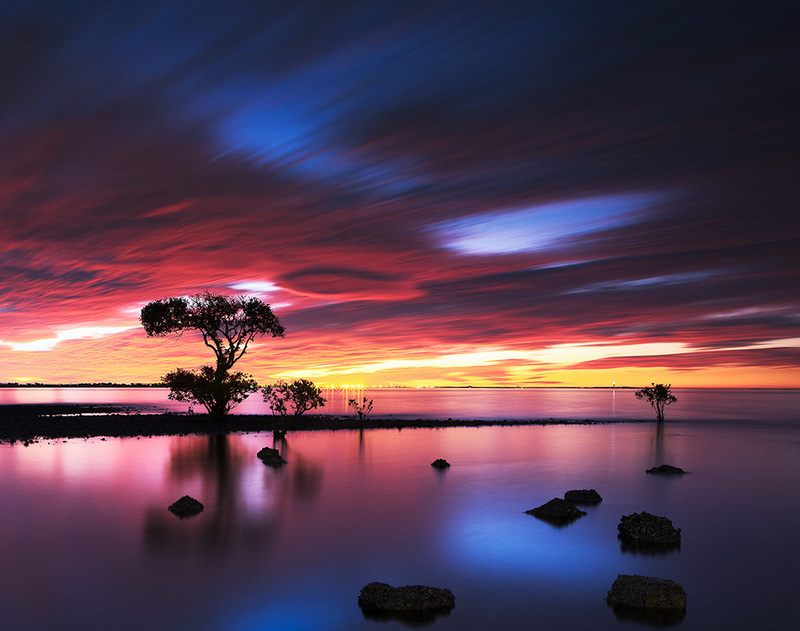 When nature puts on a light show, the excitement and feeling of capturing something truly memorable with my camera is an amazing experience. 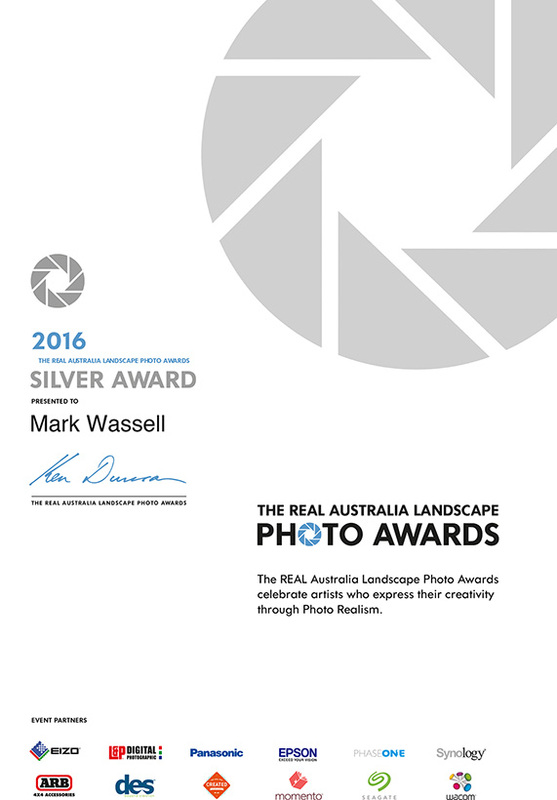 I am so pleased to share some of these memorable moments with you on this site." 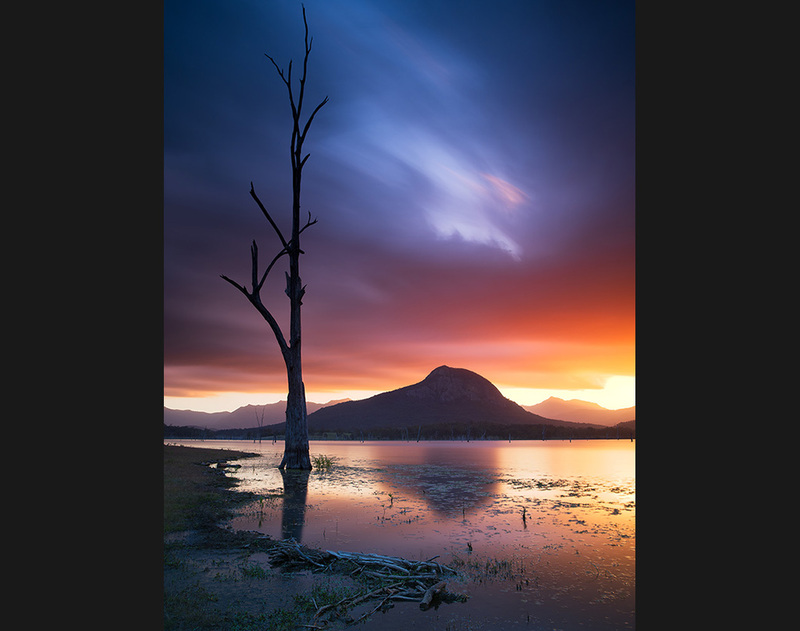 All images on this site have been captured on either a Pentax 645Nii medium format film camera and Fuji Velvia 50 or 100 transparency film OR more recently on a Pentax 645Z Digital camera.